The MTR Corporation has rejected calls for allowing animals in its carriages, despite the passage of a non-binding motion at the legislature asking the railway company to consider the suggestion. Lawmakers have highlighted the issue in recent months. 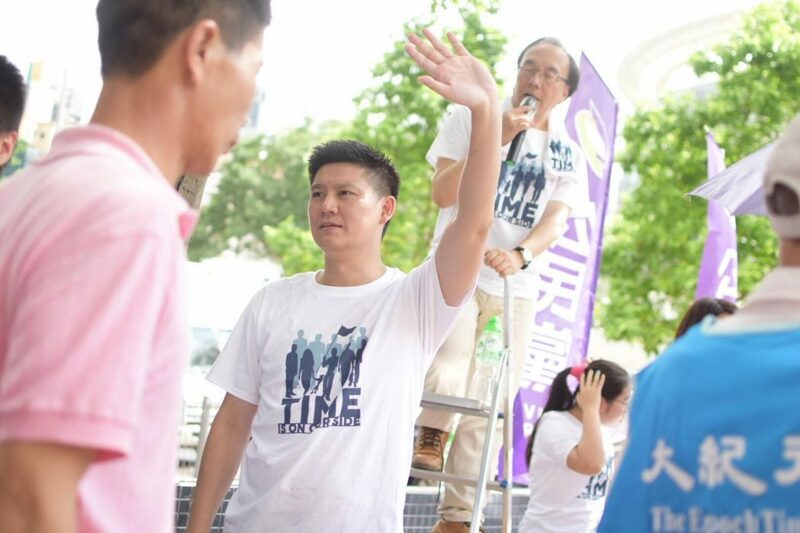 Last Monday, Civic Party lawmaker Jeremy Tam tabled a motion at the Subcommittee to Study Issues Relating to Animal Rights proposing that the government order the MTRC to study the feasibility of designating cars for animals. 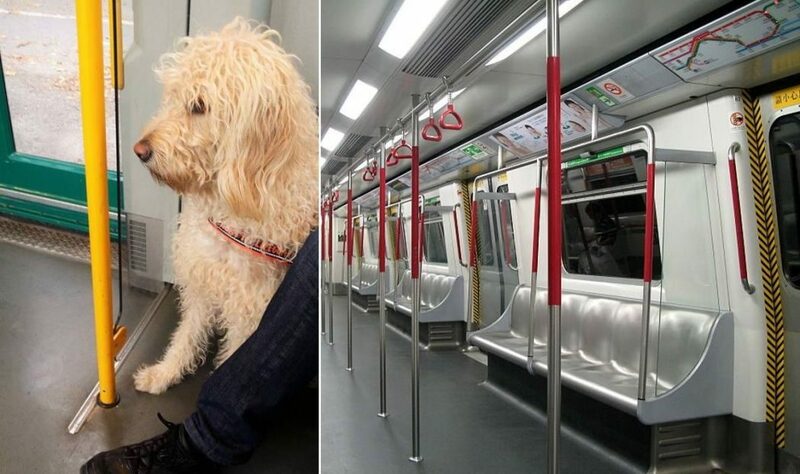 A dog on Stockholm Metro (L) and Hong Kong’s subway. Photo: Jeremy Tam/Wikicommons. He also wants the MTRC to submit a report to the subcommittee within six months summarising the experience of allowing animals onto Stockholm Metro, which is operated by a company under the MTRC. In addition, Tam suggested that the government conduct a public consultation on the matter and submit a report to the legislature. 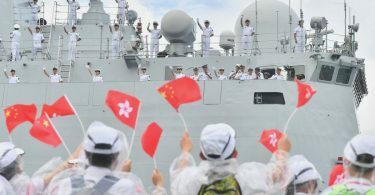 The non-binding motion was passed unanimously by seven lawmakers from both the pro-democracy and pro-Beijing camps. The subcommittee consists of 20 lawmakers. Currently, animals are not permitted on rail and franchised buses, but Hong Kong laws allow the operators of other public transport modes with “relatively more space in the compartment” – such as minibuses, taxis and non-franchised buses – to decide whether to let animals aboard, a government document said. 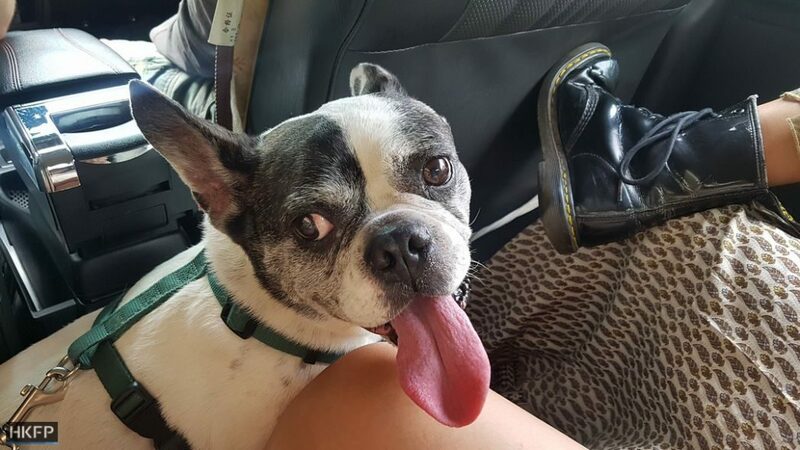 A dog in an Uber vehicle. Photo: HKFP/Tom Grundy. 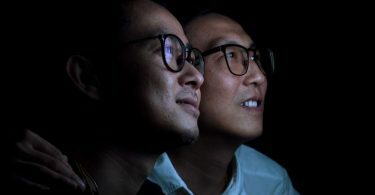 Some pet owners want the MTRC to lift the ban, arguing that the MTR is the city’s most accessible public transportation and lifting the ban would benefit a large number of people. He suggested requiring pet owners to keep the animals in a bag on the MTR as a solution to criticism that some people are afraid of dogs. The New York City Subway has a similar policy. 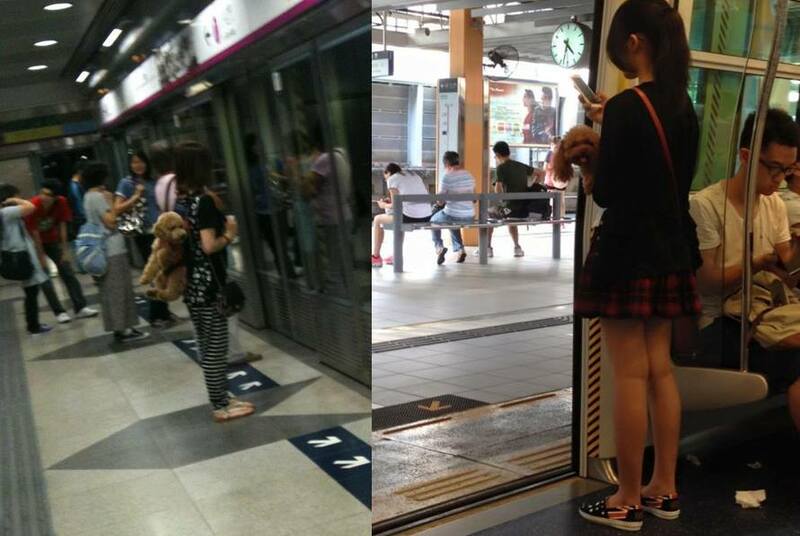 Despite the ban, some pet owners have been spotted riding the train with animals. However, a similar incident sparked an online debate in 2015 after someone posted on Facebook two photos showing a woman carrying a small dog on the Ma On Shan Line. Dogs in the MTR. Photo: ivan3031 via Discuss/Suk Fong Chan via Facebook. It said passengers may have different views on the issue, and after considering “the interests of passengers as a whole,” the company believes that the current arrangements should be kept. But Tam argued that it is unfair for the MTRC to make a decision before consulting passengers. He said since the MTRC allows suitcases in its trains, it should also allow animals kept in a bag on board. He added that most pet owners will try to avoid taking the train during rush hours. Jeremy Tam. Photo: Civic Party. Meanwhile, the government said in a document to the legislature that the Transport Department will “continue to keep in view the public views on this issue” in deciding whether to change the existing arrangements. Besides the MTR proposal, lawmakers have also made a variety of proposals on animal-friendly policy, such as increasing the number of pet parks and allowing public housing residents to keep dogs.